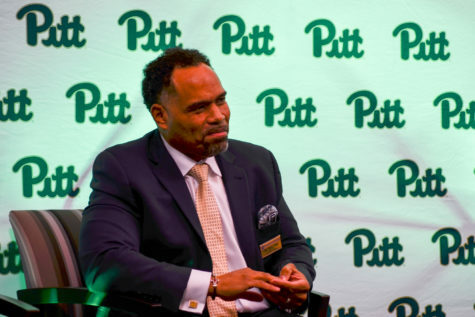 Though Pitt raised more than $5 million Wednesday, pulling from donors across all 50 states — one of the day’s biggest individual winners was the Club Tennis team. For the University’s 230th anniversary, Pitt hosted its first annual day of giving, raising $5,543,591.56. 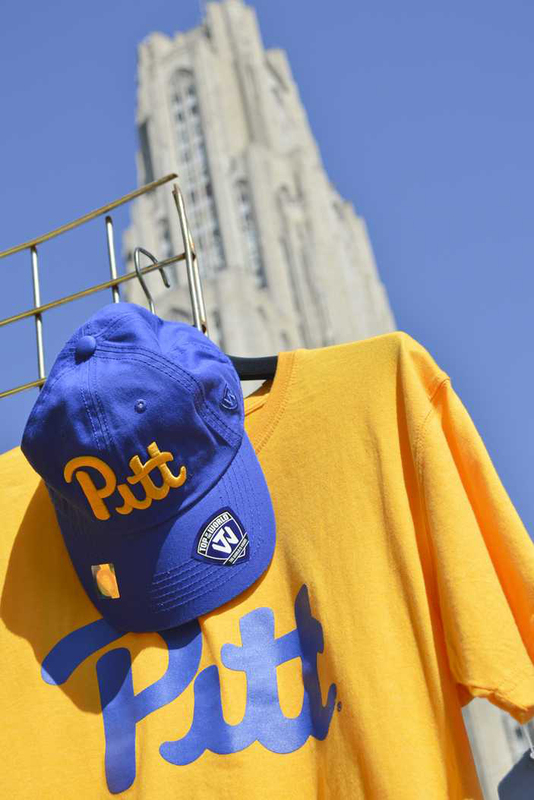 More than 5000 donations came in from across the country, and the money will spread across many of Pitt’s schools, programs and student organizations. The most donors in the student organization challenge turned out for the Club Tennis team — meaning the club will get all of the funds it raised plus a $5,000 matching donation from an anonymous source. Senior Andrew Friedman, captain and co-president of the Pitt Club Tennis Team, said the club had a strategy to help cinch the top spot. “We targeted members of our team, and a bunch of students and younger people to give a small amount,” he said. In the school participation category, the School of Pharmacy saw the highest number of donors — and will receive an additional $25,000 — followed by the School of Health and Rehabilitation Sciences and the University’s Johnstown campus. 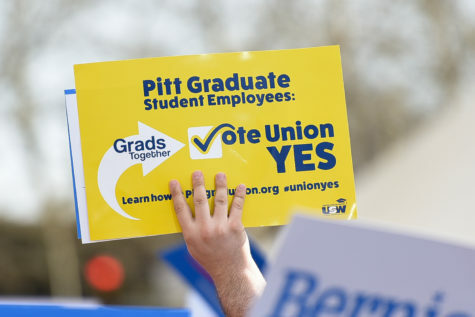 The day had three main goals according to its website: to decrease future student loan debt through increased donations to scholarships, to reconnect with the Pitt community by building a sense of pride and to give the community an opportunity to be part of a large fundraising effort. “The purpose of this event is for community outreach and to bring support on the day of University’s founding,” said Melissa Graff, a data specialist in the Office of Institutional Advancement. Most of the money raised will go toward scholarship funding — useful for students trying to pay hefty tuition costs at Pitt. There are more than 44 million borrowers with $1.3 trillion in student loan debt in the United States, according to The Institute for College Access and Success. The average student in the Class of 2016 has $37,172 in student loan debt. 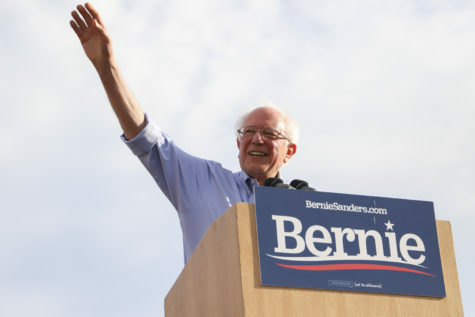 In Pennsylvania, that number is $34,798 and is among the highest in the country, along with New York and Michigan. 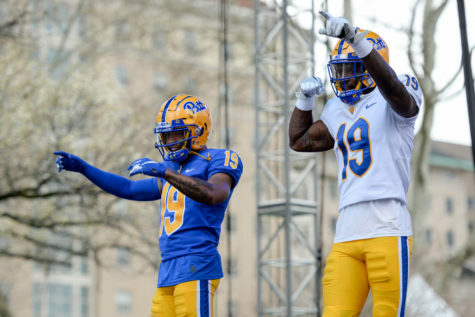 Although donors can give to the University whenever they please — the University brought in more than $50 million in donations in 2016, according to the 2017 Pitt Factbook — this is the first specific fundraising day for the University said Alex Rigby, annual programs coordinator for the Office of Institutional Advancement. 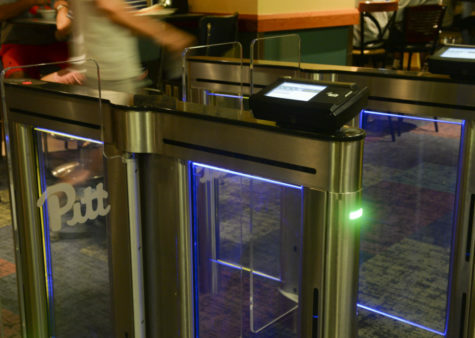 “We decided that highlighting Pitt’s Founders’ Day was the perfect day to launch this new initiative that is meant to celebrate Pitt’s commitment to education and innovation,” she said. The class of 2017 and recent alumni were also included in the fundraising ask. Chancellor Patrick Gallagher and his wife, Karen, offered to donate $10,000 to the General Scholarship Fund if 230 young alumni — or students who graduated in 2013-2017 — donated. In total, 577 alumni challenged Gallagher’s wager, meaning the Chancellor will have to pay up. According to Rachel Stachelrodt, an administrative assistant in the Office of Institutional Advancement, Pitt Day of Giving is about students showing as much enthusiasm for their alma mater as donors do. Donors were able to designate where their gift goes from a list of schools, programs and student organizations. 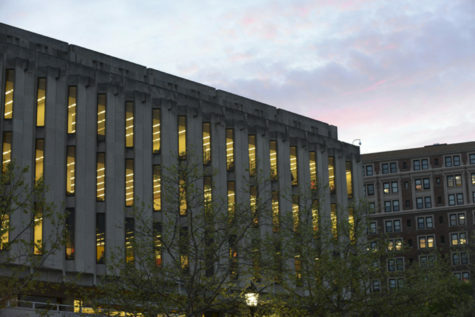 For Pitt Day of Giving, people could donate online, over the phone, by mailing a check to the Office of Institutional Advancement or by visiting donation tables set up at the ground floor of Hillman Library, near the Cathedral Cafe of the Cathedral of Learning and in the William Pitt Union. 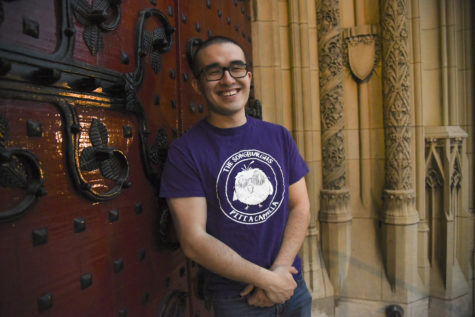 Donors could also donate to various University funds, including the General Scholarship Fund, which is a fund for need-based scholarships, and the Pitt Fund, which provides financial resources to the areas of greatest need within the University community like educational programs in science, technology and medicine. They can also write in an organization or program if it’s not among those listed. Following the Tennis Club, the Men’s Glee Club and the Pitt Rowing Club earned second and third place respectively in the student organization challenge. The Men’s Glee Club will get $2,500 and Rowing will get $1,500. 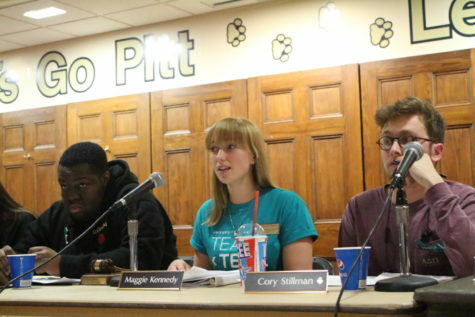 In the past, the closest thing to a day-wide fundraising event was Pitt TAG Day, which began on Nov. 2, 2016. On TAG Day, students thanked donors by posting selfies on social media with large gold paper tags found on campus using the hashtag #PittTagDay. All participants were eligible to win prizes such as Pitt merchandise and an iPad if they posted a selfie on social media using the hashtag. The day’s sole purpose was to thank donors for their contributions to the University, according to Graff. 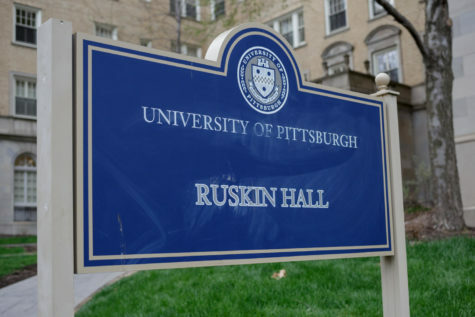 In Pitt’s latest fundraising campaign, which ended in 2013 and spanned 16 years, the University received $2 billion in donations. Graff said the Day of Giving is different because it’s a one-day push, especially meant to honor the University’s founding. “Today is a day we’re asking people to give back, like one big birthday present across all the campuses,” she said. 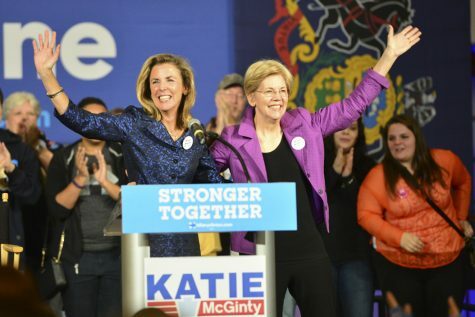 Emily Bennett, who graduated from the School of Education in 2013, donated Tuesday. She currently works in the Office of Career Development & Placement Assistance as a career consultant for STEM majors and donated to the University Scholarship fund because socio-economic status shouldn’t impact where you attend college, she said. “It’s important to give back even if you don’t have a lot to give, because every dollar counts,” she said.